Pop Films. 2005. Director: Kriv Stenders. 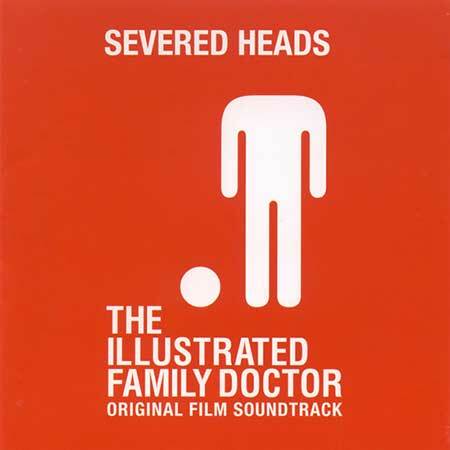 Original Music by: Severed Heads. CD (ST) Mana Music. 20022. 2005. 07: AAA Mr Hot Water. 08: Ballet Suharto L Dopa. 16: Escape. v: Samuel Johnson. 18: Your Kidneys (With Dr. Cherry). v: Charles Abbott.